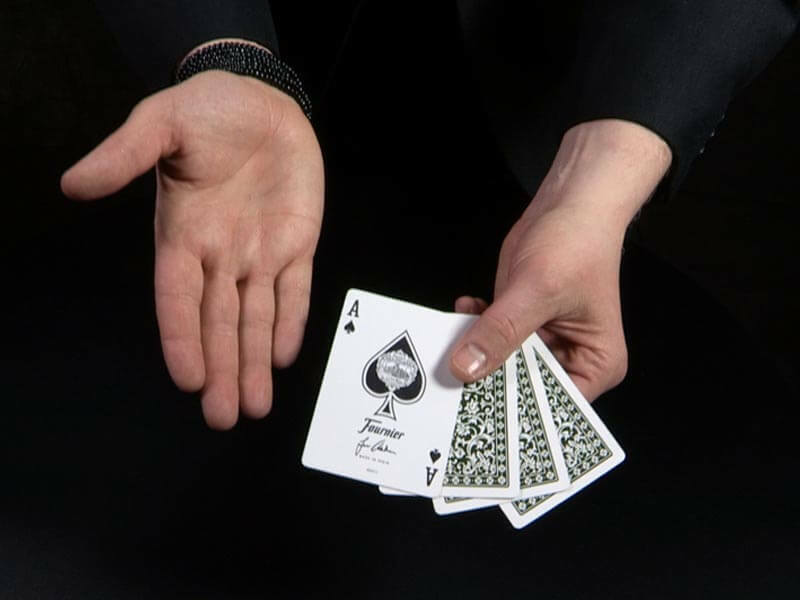 Learn This Cool Card Trick! One at a time, four aces revolve face up then face down again, delighting your audience each time it happens. As a finale, all the aces perform an about face in an amazing fashion. Perform it over and over. Four ace tricks will never be the same! The Card Trick That Fools Magicians! 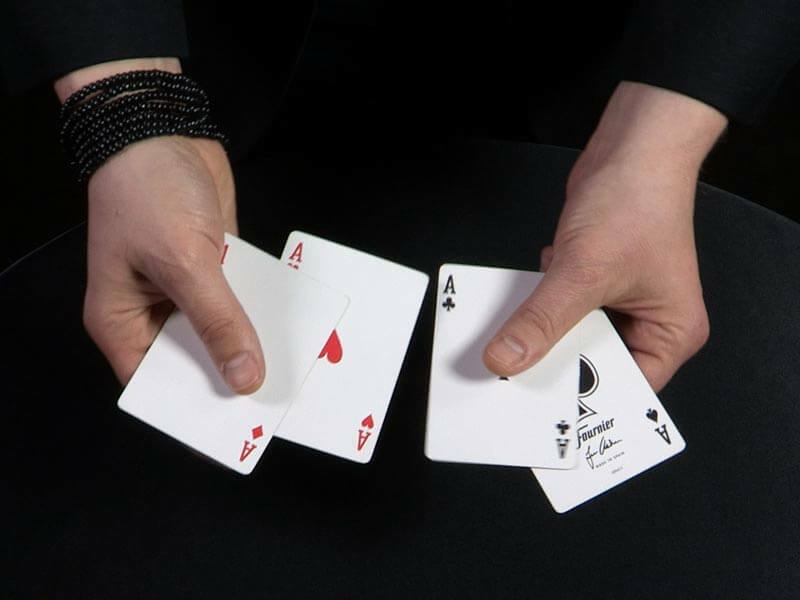 Follow along with four regular aces in hand as you learn this visually explosive technique. 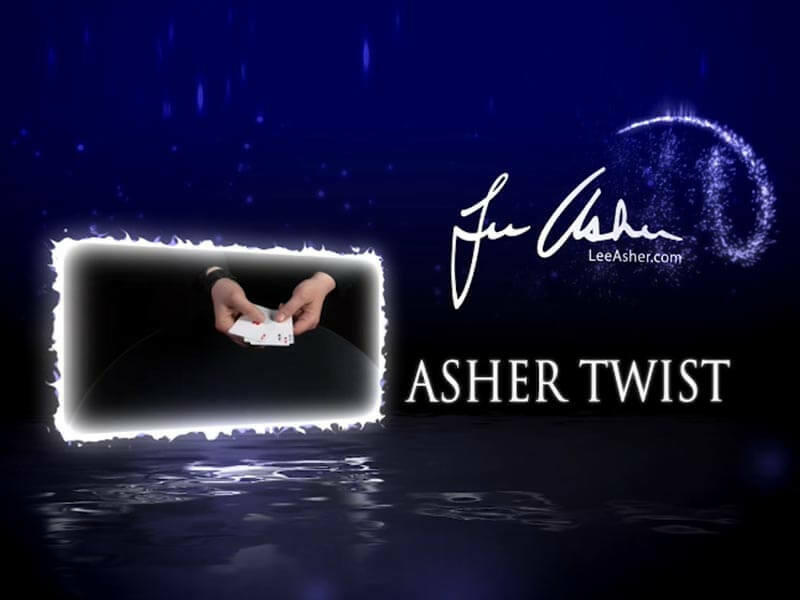 Taught in detail by the originator Lee Asher, you'll discover exactly how to develop the finesse needed to make your handling of the Asher Twist look smooth & magical. This 20+ min. explanation of the Asher Twist is shot with multiple angles, to help you quickly learn this amazing technique the proper way. No need to waste time learning sleights that don't carry your magic forward. Imagine performing this four ace routine, any play at any time. You don't need any special cards, nor any extras. Just four aces, your hands, and a robust technique that fools the best of them. Stop the suffering. Discover the proper way to perform this routine. Too many people try and watch a Youtube video for the explanation and end up wasting their time. Learn directly from the source. Is The Asher Twist For You? If you're looking to learn a versatile technique that you'll use in other routines as well as for the rest of your life, then look no further.  The Asher Twist is for you.